Data brought forward by Air Transport Action Group (ATAG) shows that air transport activity is benefitting the Asia-Pacific region much better than expectation. Union Aviation Minister Suresh Prabhu had said that India can be the hub for the training of manpower which can cater to the growing needs of Aviation industry globally. Aviation sector has logged massive growth in terms of soaring demand. However, airlines have shown an increasing propensity to shut down as their revenues are not keeping pace with their expenditure. While Kingfisher Airlines is a worst case scenario, Jet Airways in India is suffering too from various problems that has even caused salary woes to happen for staff. However, aviation is one of the hottest growing sectors and will be churning out millions of jobs for those who are qualified and those looking to enter the sector should eye it positively. 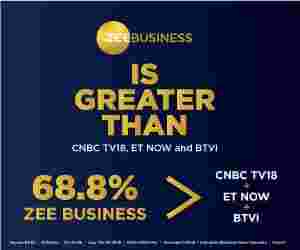 What is really driving the positivity is this recent report that has been both a big surprise as well as a revelation. Data brought forward by Air Transport Action Group (ATAG) shows that air transport activity is benefitting the Asia-Pacific region much better than expectation. 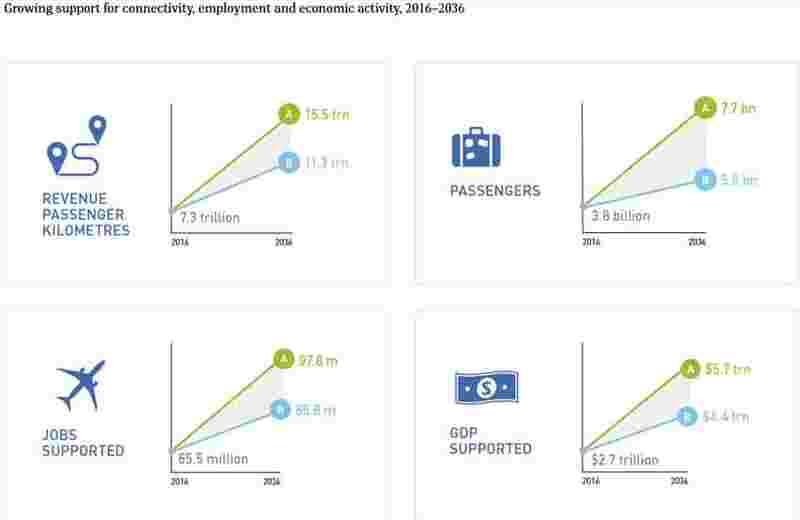 The ATAG in its report titled 'Aviation: Benefits Beyond Borders' said that over 1.5 billion passengers travel in the region, supporting 30.2 million jobs in aviation and related industries, and 2.7% of the region’s economic activity. 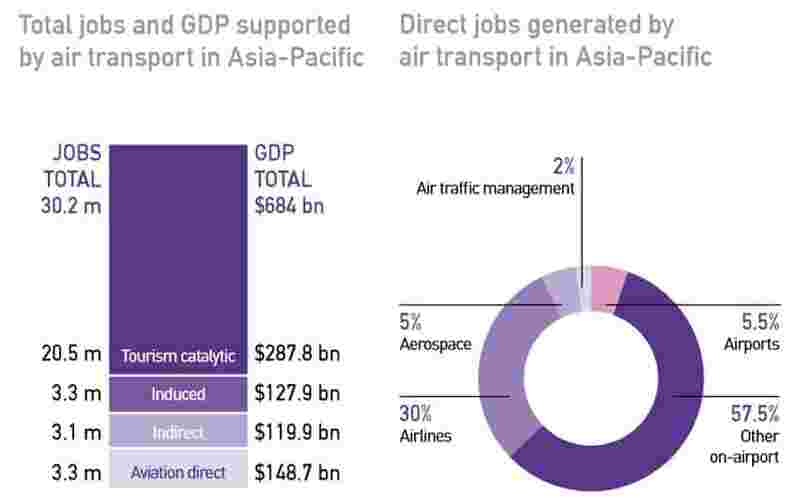 “Asia-Pacific has seen real benefits in embracing the role of air transport. Today, the region is the busiest in the world, with over a third of global passenger traffic from Asia-Pacific. Passengers in the region have taken advantage of the reduction in the price of tickets over the past decades which enables more people to travel, see the world and do business outside of their own country,” said Michael Gill, ATAG’s Executive Director, during the ATAG Global Sustainable Aviation Summit in Geneva. For those who want a job in aviation, Gill had this good news to deliver. He said that the sector is expected to support 44 million jobs and $1.7 trillion in economic activity in the region by 2036! "Key to this growth will be sustainable development of air transport as part of national growth plans, including improvements in infrastructure, support for sustainable aviation fuels and helping to encourage more young women and men to think of careers in aviation,” he added. The rapidly growing numbers of middle-class consumers are key behind the growth of the aviation sector in the region. Globally, the air transport sector 65.5 million jobs and $2.7 trillion in economic activity, including over 10 million women and men working directly for the industry itself. Aviation carries 35% of world trade by value, but less than 1% by volume and 57% of world tourists travel to their destinations by air. Indian aviation sector has been leading the Asia-Pacific from the front with the continuous double-digit growth. 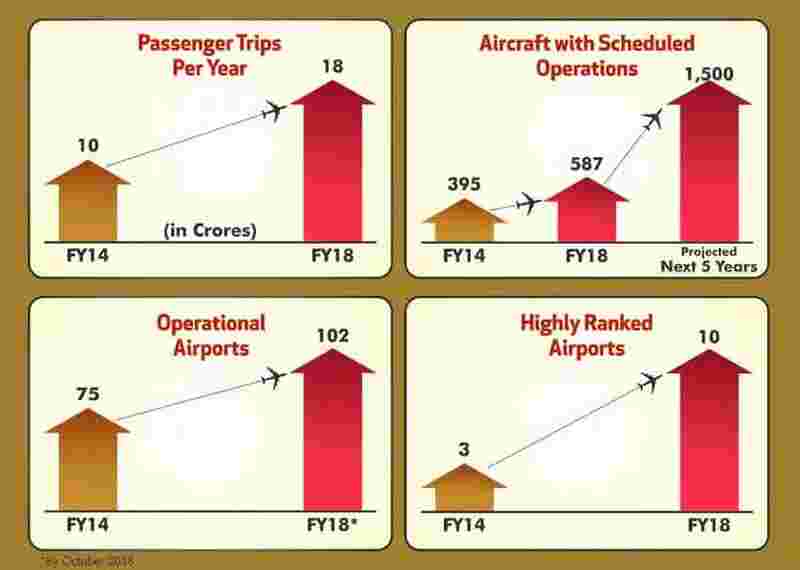 "Congratulations to the Indian aviation fraternity for a sustained 50 months of double-digit passenger growth. We are committed to building the ecosystem for a billion trips a year," Minister of State for Civil Aviation Jayant Sinha had said last month. "We invite global players to work with us to set up world-class training centers which will benefit the industry over a period of time...The aviation sector has the potential to contribute significantly to the contribution of not India's economic growth but also the world at large" Suresh Prabhu had said.